Any printer can actually print on various printing materials including specialty papers, shirts, and labels. Whatever you wish to create, you can actually do it with the right materials of course. 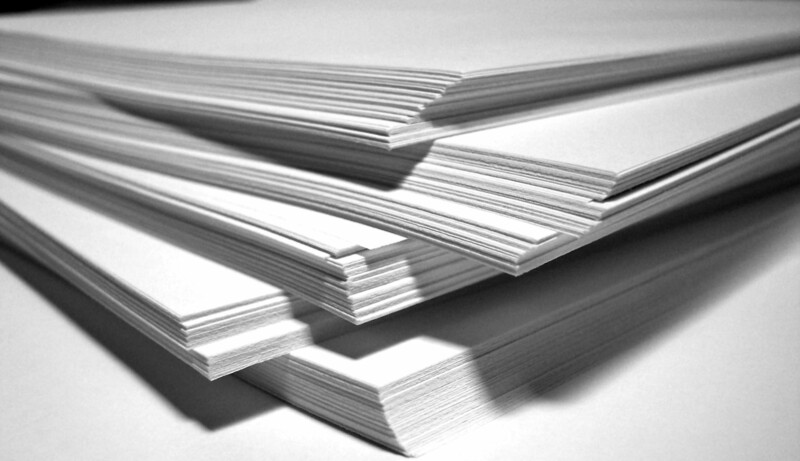 So how do you choose the proper printer paper for your material? There are times when purchasing a lot of printers for an office space can cause too much expense on an employer. Even the consumption of inks and toners would be very costly. So how do you solve this problem when you only have one printer for everyone? Go green today by picking the right printer.